A lot of our investigations include searching social media for clues. But we want our friends to stay safe from snoops like us! 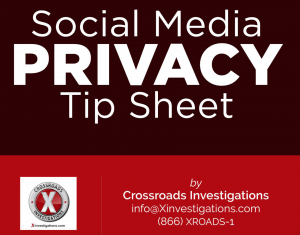 That’s why we’ve vastly updated our “Crossroads Investigations Social Media Privacy Tip Sheet” – a 19-page guide to ensuring your privacy settings are set correctly for Facebook, Twitter, LinkedIn and Instagram. 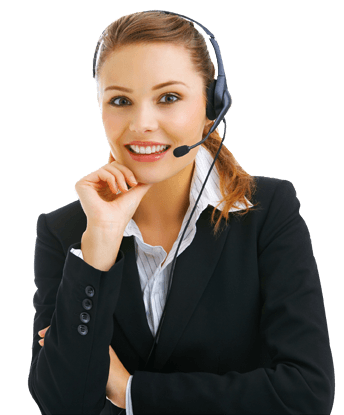 Please consider sharing it with your contacts! Find it here: Xinvestigations.com/SocialMedia.